Wildcare Inc. was incorporated on 25 August 1998. As with any incorporated organisation, Wildcare Inc. has a constitution and is managed by a Board of Management consisting of a number of Members either elected by the membership or appointed by our partner organisations. The Board oversees Wildcare’s strategic operations, finances, the internal grants program and dispersal of monies from the Wildcare Gift Fund. eight elected Board Members: elected by the Wildcare Membership at an Annual General Meeting. A Chair and Deputy Chair are appointed by the Board from this pool of elected Board Members. two appointed representatives of the Parks and Wildlife Service. Ian has been involved in conservation volunteering for more than thirty years in South Australia, Victoria, New South Wales and, for the past eight years, Tasmania. While living in Melbourne he regularly volunteered with Friends of Merri Creek as leader of quarterly bird surveys and a participant in plantings along Merri Creek and the Yarra River. 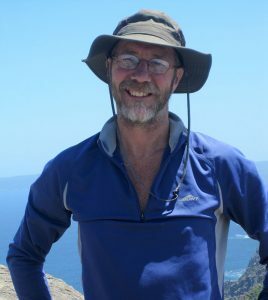 He has been involved in many other conservation activities in Tasmania, Victoria, South Australia and New South Wales. Ian is an avid birdwatcher and lifelong bushwalker. He is a strong believer in the importance of ensuring the next generation builds an appreciation and respect for our environment through education and participation. He has significant experience in board and executive roles in business and finance, including sitting on audit, risk and compliance committees. His experience includes formulation of business strategy, risk management strategy, policy development, and monitoring of risk and compliance. He was Chief Investment Officer of RBF, then Tasplan, a director of Hobart Airport, and a director of $6bn infrastructure fund Utilities Trust of Australia. He is a graduate of the Company Directors Course. 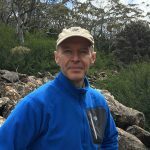 Adrian is a keen bushwalker having walked in most of our beautiful National Parks as well as a mountain biker and kayaker. He is married with three children and four grandchildren. He gained a degree in Science with a Masters degree in Education followed by a career in teaching Environmental Science, Mathematics and Outdoor Education to mainly Year 11 and 12 students. While teaching, Adrian ran a small midlands farm and was Secretary for the Oatlands branch of the National Trust. He became the Diocesan Director in Tasmania for Caritas Australia, fundraising for worthy overseas projects and visited some of them in Tanzanian and Bangladesh. Later he set up a local fundraising group, Tasmanians for Tanzanians. He also established the first Vocational Education and Training Course for Catholic Colleges and was a Schools Board representative. During that time he also built several houses. 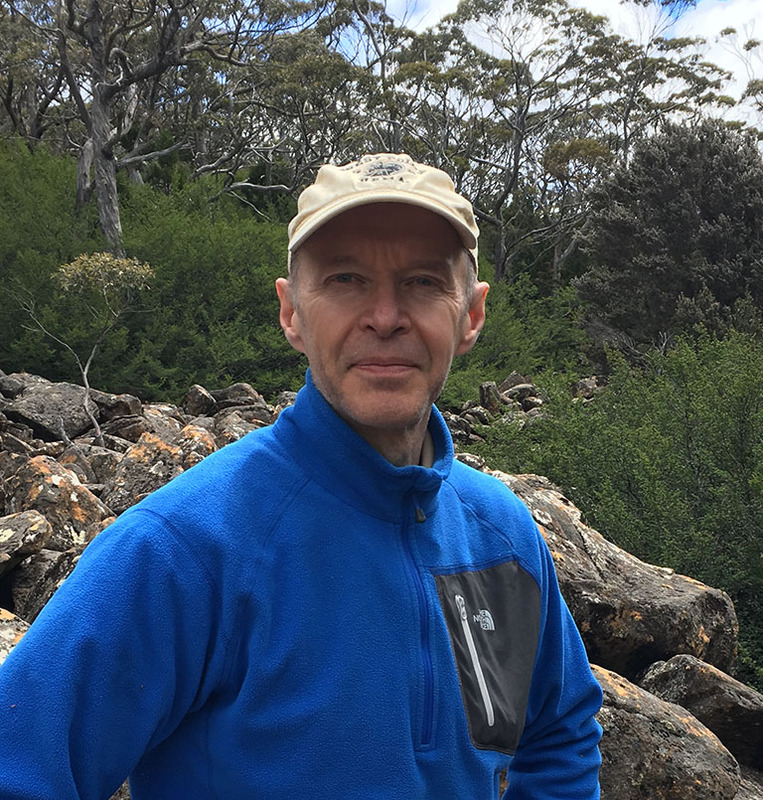 Adrian has been a Member of the Hobart City Council Bushland Strategy Development Committee, Deputy Chairman of the Tasmanian Global Learning Centre and Chairman of the Lenah Valley Scouts. He was also the Bicycle Tasmania Representative on the Bicycle Federation of Australia. Adrian now lives much of the year at his Coles Bay residence where he has become Treasurer/Secretary of the Coles Bay Mens Shed. He is an active member of Wildcare with Friends of Freycinet, participating in many events, is Branch Secretary and shares his home as a base for those involved in the working bees. Professionally, Glen has been a teacher, research chemist in the poppy industry, software engineer, production superintendent in the aluminium industry, health and safety systems specialist, training specialist and elearning developer. His leisure pursuits include bushwalking, sea kayaking, mountain biking and snowboarding. 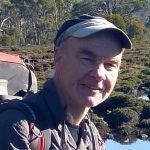 He has served as President of the North West Walking Club and the Federation of Tasmanian Bushwalking Clubs (now Bushwalking Tasmania). Glen is a member of the executive committee of the Wildcare Cradle Mountain Volunteers branch and is also active with the Friends of Maria Island and Friends of the Penguin Cradle Trail. He is the Vice President of the Friends of Cradle Valley, am advocacy group formed to assist with the conservation of the Valley. He brings to the role of Secretary of the Wildcare Board a passion for the continuous improvement of systems, strong support for equality of opportunities for all Wildcare members and a commitment to the conservation of natural resources and wild places. 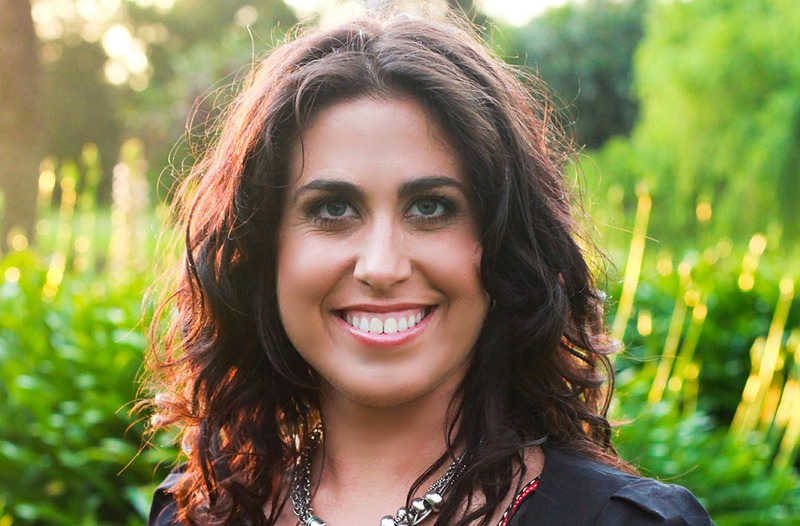 Melanie is the Principal of PeNa Consulting, specialising in governance, systems and process consulting. She holds an Honours Degree in Business Management and Information Systems and has extensive experience working on large infrastructure projects for the NSW government developing governance, risk and management frameworks. 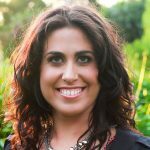 Melanie is also an accomplished program, change and stakeholder specialist having worked in Africa, Europe and Australasia. Born in country South Africa, she developed a love of wildlife and conservation at an early age. This continued into her student years where she became heavy involved in informal education programs in South Africa and abroad. Since beginning her professional career, Melanie has volunteered in orangutan sanctuaries and worked on a range of other conservation efforts. She has a love of the outdoors, is a keen bushwalker, snorkeller, scuba diver and an amateur ceramicist. Melanie brings a significant amount of energy to the Wildcare Board in her passion to aid and promote conservation. She is a graduate of the Australian Institute of Company Directors and has conducted independent governance and assurance reviews for the NSW Government on major projects. She is also a member of the external advisory committee for the Western Sydney University’s Masters in Program Management. Melanie relishes the chance to work with the extensive member base of Wildcare Tasmania and to make a difference. Gary spent his early years in Tasmania studying, enjoying the bush and cycling competitively at an Australian level. After more accounting and business studies in UK, he then worked in Asia for over 25 years, with his last position being the financial director on a successful turnaround of a global company. Travels to many countries have reinforced his passion and love for the Tasmanian countryside, and he has recently returned to Australia. He brings business, financial and corporate governance experience. His interests are the bush, wine and cycling. Sam is a passionate Tasmanian who spent his childhood camping, bushwalking and enjoying the State’s beautiful and wild places. 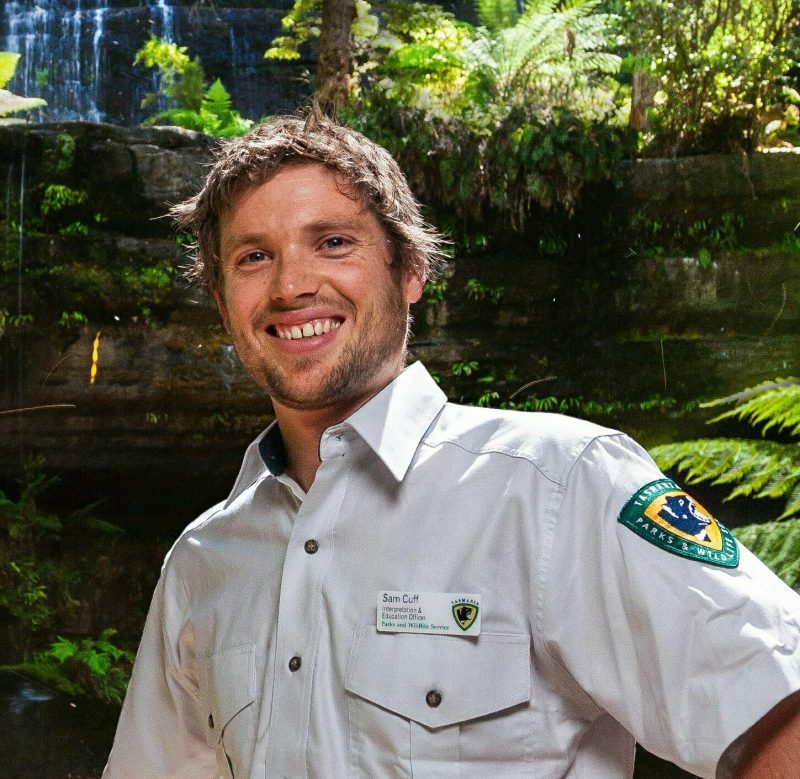 Nothing has changed – he continues to do this today both in his role with the Tasmania Parks and Wildlife Service and with his young family. He has spent the last 12 years working in the Community Programs Section of Parks, running an array of programs with volunteers, tourists and the wider community. 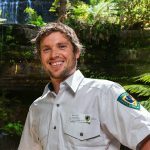 He has also worked as a teacher at Hobart College, trainer in the Tourism Guiding Program at TasTAFE, Project Officer with Sustainable Living Tasmania, Principal Guide with the Tasmanian Walking Company and completed a Bachelor of Natural Environment and Wilderness Studies at UTAS. Sam is passionate about introducing non-traditional volunteers, including the younger generations, to Wildcare to ensure the organisation remains in the hearts and minds of generations to come. He is looking forward to bringing fresh eyes and creative ideas, and listening and learning from both the Board and the passionate volunteers across Tasmania. Rosemary studied zoology and wildlife conservation at universities in Western Australia, New Zealand and Tasmania, followed by post-doctoral studies on seals in Newfoundland and albatrosses in Tasmania. She has extensive experience with seabirds and marine mammal conservation biology, having worked on numerous offshore islands, including Macquarie and Heard Island. Rosemary currently manages the Biodiversity Monitoring Section of NCH. Stan has excess of 30 years’ experience in land and reserve management, having commenced work with the Lands Department in 1980 and later Parks and Wildlife Service following amalgamation in 1987. During this time, he has worked in the south, north and north-west of Tasmania, including the Bass Strait islands of King, Flinders, Deal and Three Hummock. 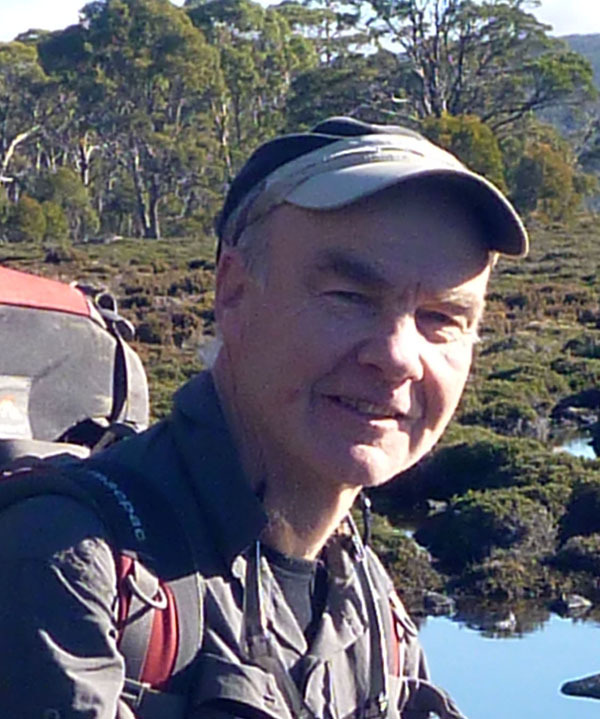 He has overseen conservation, management and development works in parks and reserves throughout Tasmania. Stan has a particular interest in coastal area management and was heavily involved in the planning, development, and construction of the Tamar Island Wetland Centre. The Parks and wildlife Service shares a unique relationship with volunteer and Cares groups that deserves recognition and celebration. Maintaining and improving that relationship through strong strategic and communication links with our partner organisations is a key focus for Stan. From an early age Joanne enjoyed experiencing wild rugged places. She has an extensive background in the information technology industry, having graduated in England and subsequently worked in Europe, North America, Australia and South East Asia for major multinational IT companies, and in the airline and electronic payments industries in senior management positions. 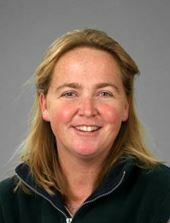 She also holds a Masters degree in Environmental Management and Honours in Antarctic and Southern Ocean Studies. 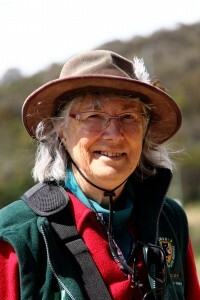 Her passion for the natural environment, has translated over the years, to be an active volunteer in a wide range of organisations including hands-on roles in land rehabilitation, helping on the Devil Facial Tumour Disease program, oceanographic data gathering with the CSIRO and more recently, with her husband care taker on Schouten Island with Wildcare. 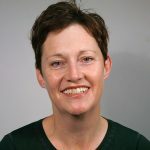 Joanne also worked for the Tasmanian Land Conservancy in fundraising, communications and community engagement roles for nine years, before establishing an eco-tourism sailing business with her husband. Erika is a bushwalker and sailor with an interest in remote areas, who also enjoys writing and photography. After a career in the Public Service, she ran a handcraft business using Tasmanian native timbers. A life member of the Cruising Yacht Club of Tasmania, Erika has served on a number of committees under the auspices of the Parks and Wildlife Service, including the former South West Advisory Committee and the Melaleuca – Port Davey Advisory Committee. She was also a Volunteer Caretaker and Weather Observer on Maatsuyker Island, Three Hummock Island and Sandy Cape on Fraser Island. She worked for two years as Manager and Weather Observer on Swan Island, a private island off Tasmania’s north-east coast. 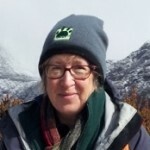 Currently she is an active member of the Friends of Tasman Island and the Friends of Melaleuca Wildcare branches and maintains an interest in the Friends of Maatsuyker Island, Friends of Deal Island and Friends of Bass Strait Islands. In this changing world, Erika hopes to be able to find emerging opportunities to further enhance the natural values of Tasmania’s wild areas. Sally is a keen bushwalker and kayaker and Wildcare volunteering well suits her interest in learning about the natural and cultural history of remote areas of Tasmania while making a contribution to conservation projects. Sally, and her husband Michael, first took up a Wildcare volunteer position as Cape Bruny Lighthouse Caretakers and Observers in 2013. Since then they have been involved in numerous Wildcare projects, including weed eradication on Deal Island, sea-spurge removal on the west coast (SPRATS), working bees with Friends of Freycinet and the Orange-bellied Parrot Program (2014-16). Closer to home on the north-west coast, Sally is involved with the Ulverstone Coastcare group and the volunteer trackworker program in Cradle Valley. 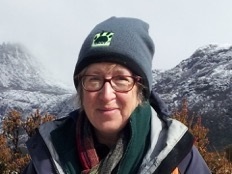 She is an inaugural member of the recently formed Wildcare Cradle Mountain Volunteers and is the current President of that Branch. Sally has been a member of the North West Walking Club for 39 years. Throughout her primary school teaching career Sally placed an emphasis on developing children’s awareness of the natural world and promoted a responsible approach to caring for the environment. To enhance her teaching skills, Sally completed the Landcare for Teachers program designed by the University of Tasmania. Sally was appointed to the Wildcare Board in April 2016. With an interest in ‘Emerging Opportunities’ Sally will be working towards improving Wildcare opportunities for all sectors of the Tasmanian community in a time of changing conservation issues and technological advancement. Sharon loves the outdoors and spending time helping nurture the Tasmanian environment. She runs a Landcare group which is very active revegetating a wildlife corridor, tackling weeds and rubbish clean-up in the community, engaging with the Council and local school in a ‘Bandicoot Bunker’ program. 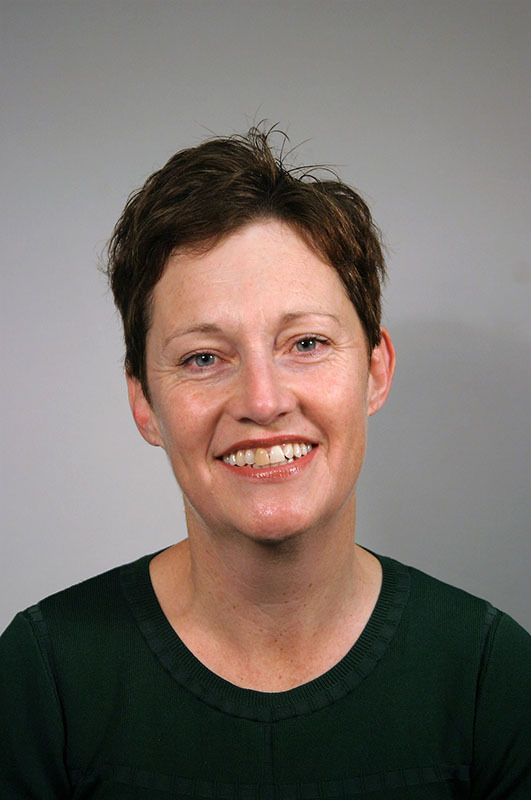 She is a member of the Clarence City Council NRM Committee and a former member of the Landcare Tasmania Board. She is a keen bushwalker in Tasmania and New Zealand. Becoming the CEO of Wildcare brings together Sharon’s natural environment passions and work experience. Sharon has qualifications in economics, financial planning and company directorship and many years’ experience in strategy development, performance measurement and marketing and communications. She is honoured to support the ongoing work of wildcarers and benefactors, working alongside our Government and corporate partners.